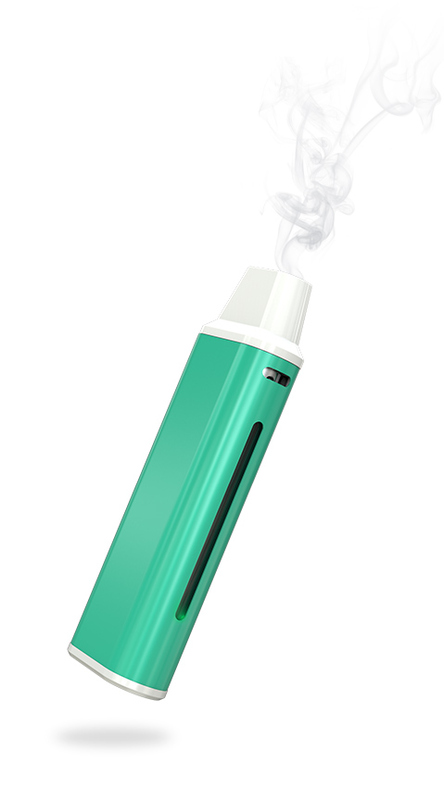 The iCare Mini PCC performs like a power bank for iCare Mini. 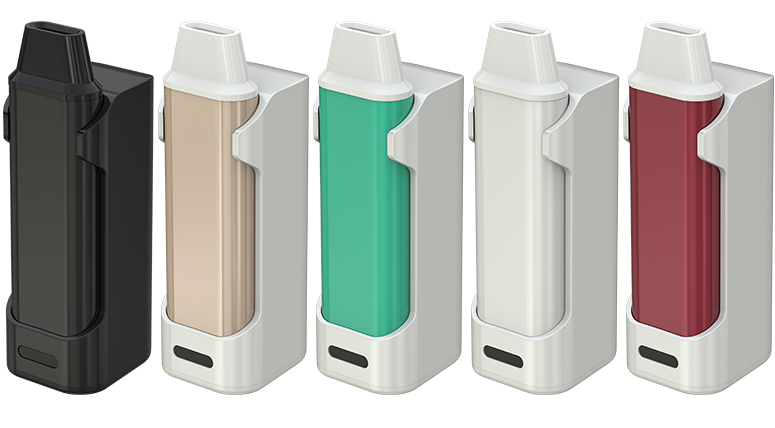 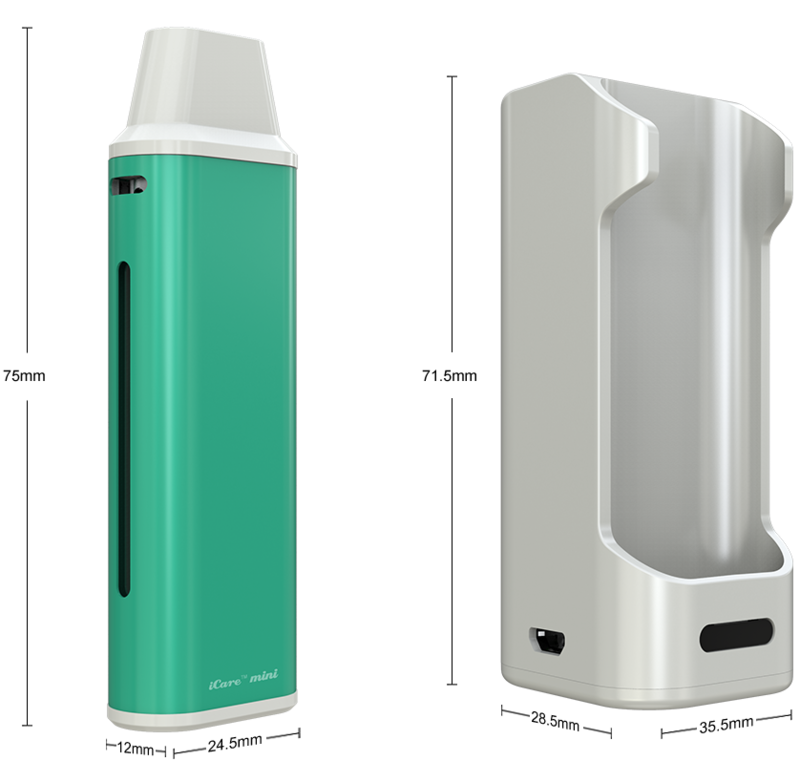 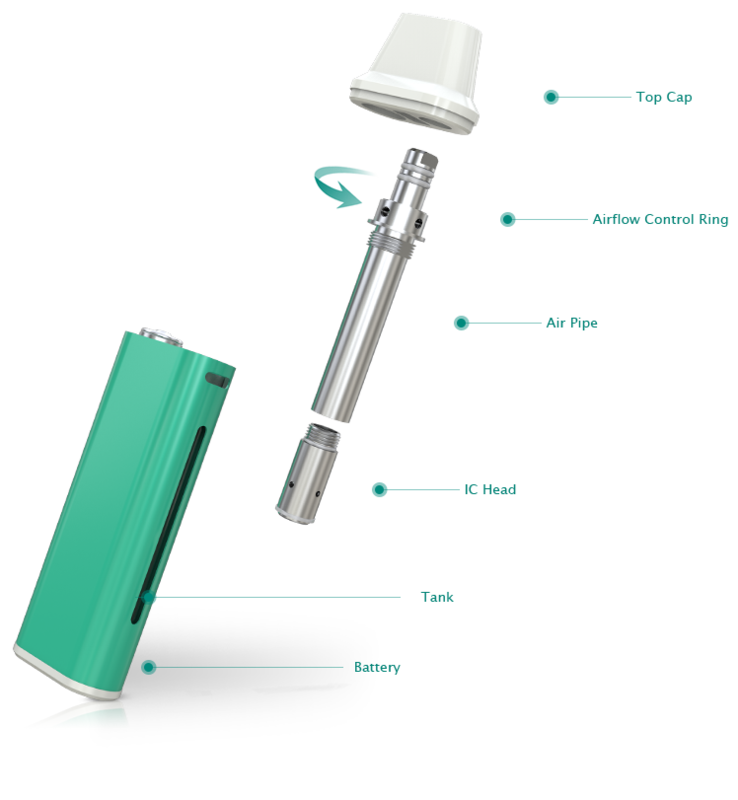 With a large battery capacity of 2300mAh, it can last a rather long time of vaping. 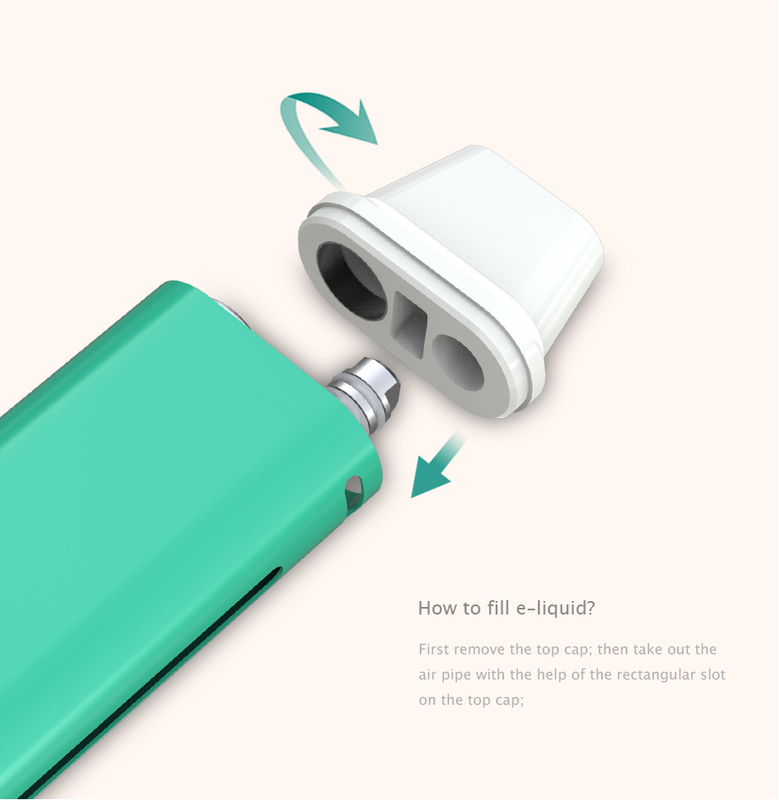 Simply insert the iCare Mini into the iCare Mini PCC to get a charge or charge the iCare Mini through the charging port at the bottom via a wall adapter or a computer with a USB cable. 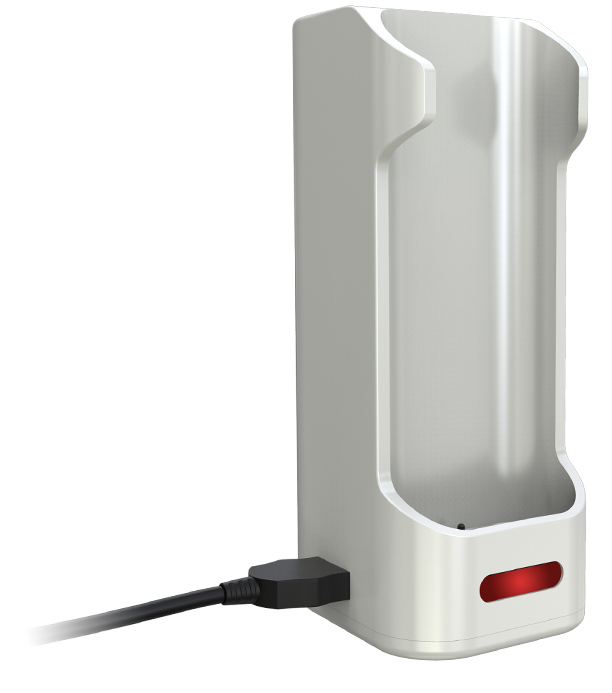 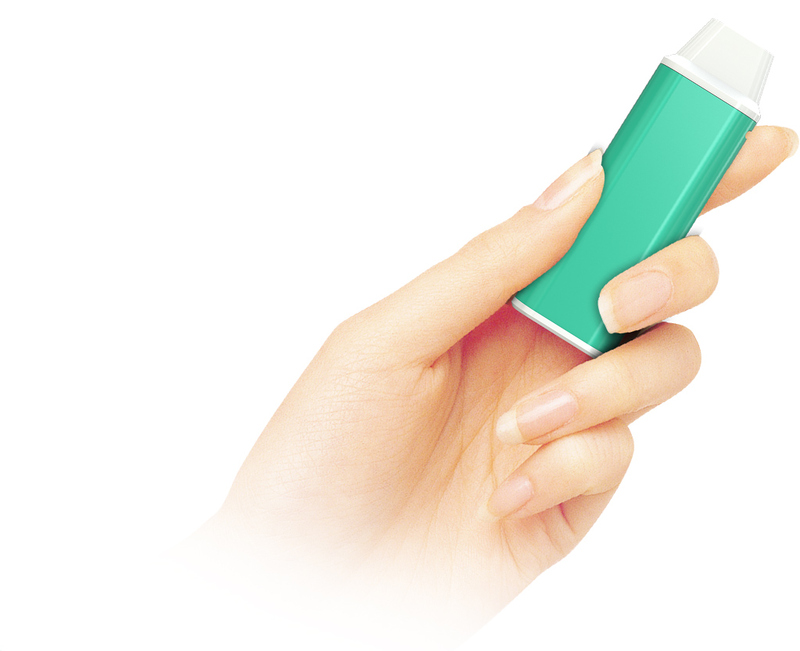 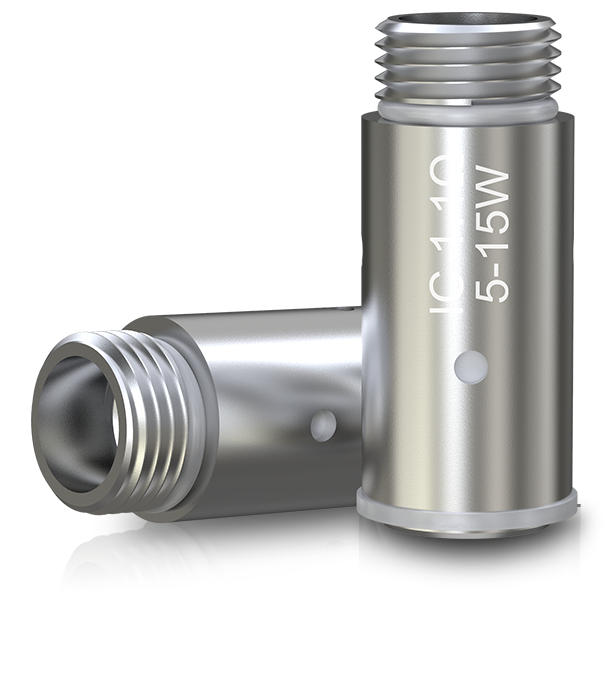 The iCare Mini PCC can be charged by connecting it with 1A wall adapter or computer via a USB cable. 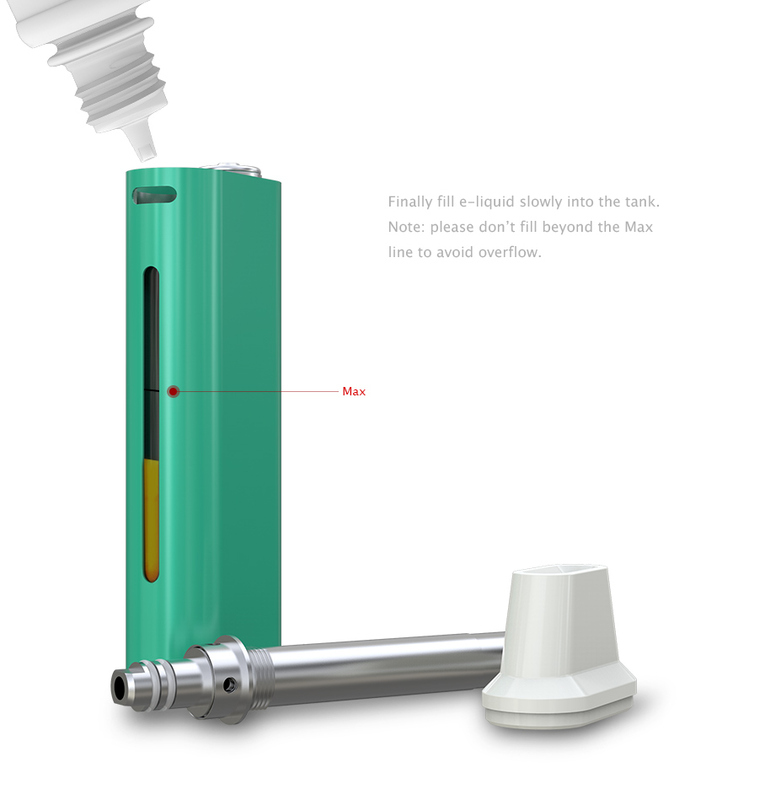 The indicator light turns red while charging and goes out when fully charged.